Online Registration is closed; payments will be accepted at the door. Registration cost: $20 (includes The Deli Sandwich Buffet Served with Potato Salad, Fresh Fruit and Potato Chips, Homemade Cookies or Brownies). Sponsorships are available. Please contact Katrina Van Dis with your inquiry. 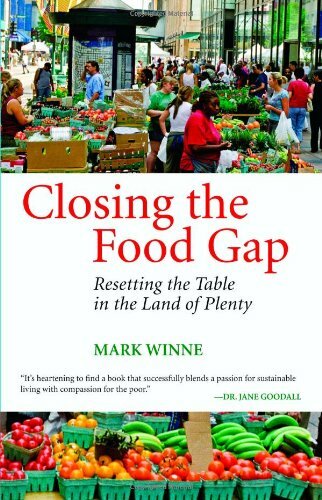 “Closing the Food Gap: Resetting the Table of Plenty”. Discuss objectives and format of the break-out sessions. 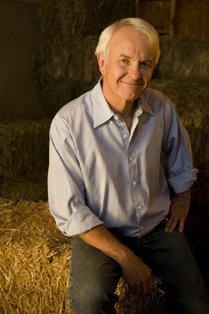 Mark Winne, former director of Connecticut’s Hartford Food System and the author of Closing the Food Gap: Resetting the Table in the Land of Plenty. Part of the purchase of this book will help to pay for local community support for the Food Summit.